Ask anyone at the barn how many times I clip my horse and they will say “too many”. Ask my mom how many times I clip my horse and she will say “enough times to warrant buying my own clippers and to stop stealing hers”. Ask my horse how many times he gets clipped and he will stomp his feet, then show you his buzzed body. I am a clip-a-holic. 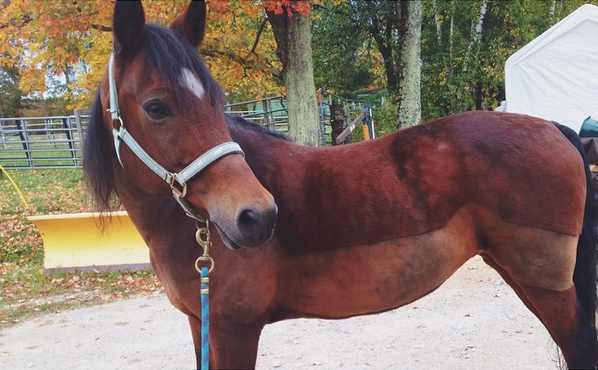 I started body clipping a few years ago when my mother invested in a beautiful pair of clippers and my pony was a wooly mammoth. Thankfully I had a veteran clipper by my side that night because I dove right in with those suckers and an hour later my pony looked like she ran through a bad hair salon. So much for the simple trace clip I had in my head. Now, years later, I have learned my lessons the hard way. As a self-taught body clipper, here are my preparations for clipping like a pro. Or as close to a pro as I imagine one could be. Ax and his fresh hunter clip. Most people choose to clip with a pair of heavy duty body clippers, but smaller clippers with a wide blade (this maximizes the amount of hair that is removed per clipper pass, making your job easier and quicker) will work fine, too. These can be a bit pricey, so if you aren’t sure you will be clipping for a while, then ask around the barn to borrow a pair. There are different types of clips depending on what you are doing with your horse. Each type of clip is open to variation and personalization for each individual horse. – A trace clip is one of the most common types of winter clip and involves removing the hair from the underside of the neck, the chest, the belly, and the flank. This is ideal for a horse that is in medium work or only sweats in those general areas. – A hunter clip is when the hair is removed from the entire body while leaving the head, legs, and saddle area hairy. Some people choose to remove the saddle area as well. Horses that are in heavy work or sweat over a larger area could use this clip. 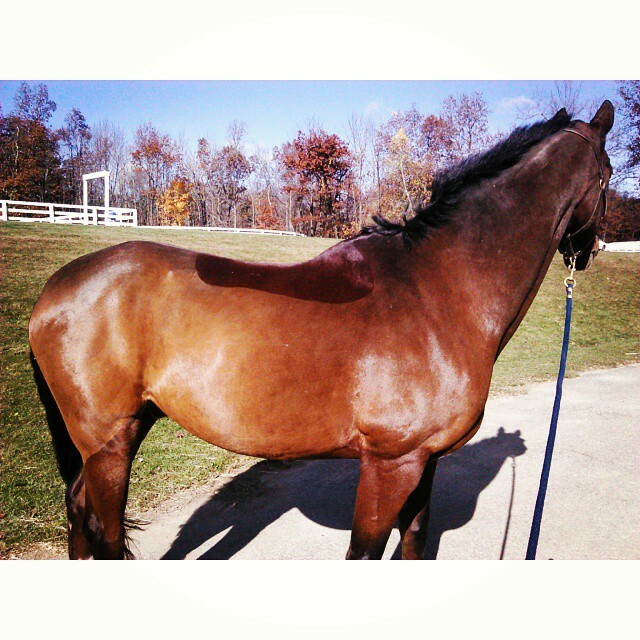 – A full body clip consists of shaving the entire horse; head, legs, and body. This is for horses that live in warmer climates, are in heated facilities, are showing, or sweat all over their body. Angel sporting a trace clip. Clip at least two weeks in advance if you are planning on going to an event. No matter how hard you try, you may end up with clipper tracks and they like to stick around. Tracks fade out once the hair begins to grow out, which is around two weeks after the initial clipping. 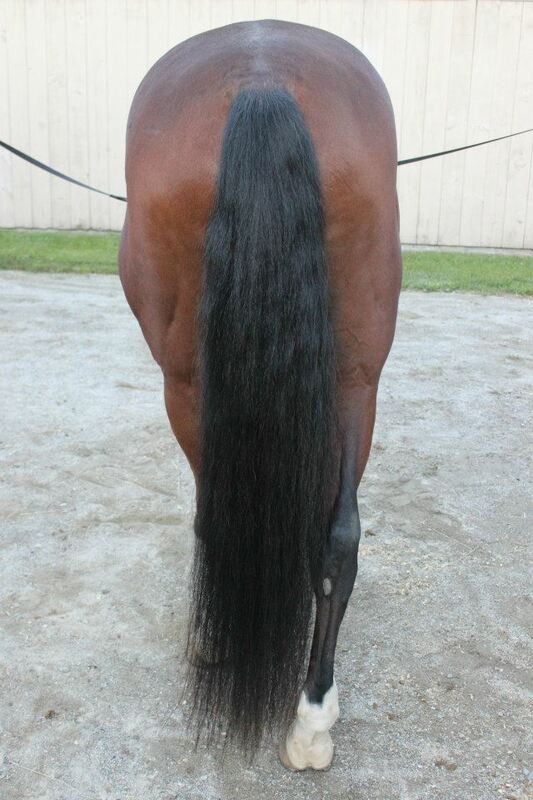 So if you are clipping in preparation for a show, make sure you do it ahead of time. If you are doing a trace or hunter clip, draw it out on a piece of paper before hand to get an idea of where you want to remove hair from. You can even use chalk or tape to map it out on your horse. It doesn’t have to be perfect on both sides; getting the lines to match up can be tough. Just like eyebrows, trace lines are sisters, not twins. You are going to get covered with hair. There is nothing like the feeling of a million tiny little hairs poking you all over your body. Wear old clothes that are close fitting to the body, a hat, and boots. Hair going down your shirt and boots only makes an itchy mess and getting your scalp covered in those tiny hairs are impossible to get off. Also try to stay away from fabrics that are staticy or things like to stick to—i.e. polar fleece. If you have contacts, leave them at home and wear your glasses; they’ll actually help to keep some of the flying hair out of your eyes. Plan on taking a shower afterwards before you do anything else and washing that set of clothes a few times before the hairs are completely gone. Clipping a dirty horse leads to dull blades and extensive clipper tracks; they have a much easier time when the hair is soft and clean. Some people choose to spray a slippery shine spray before clipping to “help the clippers glide through the hair better,” but I see no difference and prefer the hair to be free of any product. If it is too cold to bathe then try a dry waterless shampoo or use some extra elbow grease when grooming the week prior. If you can, clip your horse outside. Natural light will show what the clip truly looks likes more than any barn lights can. Trust me, I have clipped by phone flashlight before. Grab an extension cord and have a helper hold your horse outside; if you have an outdoor wash stall then that is even better. This will help you see any clipper tracks or spots you may have missed. 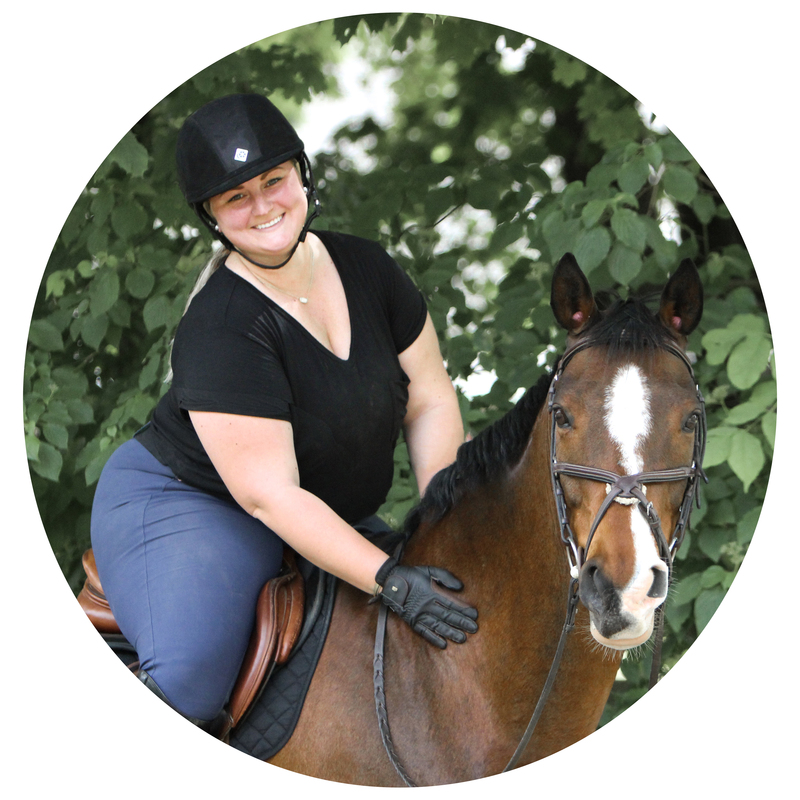 Confessions of a Clip-a-holic is a series that will involve blogs on the aspects of clipping your horse. Stay tuned for part two! I can relate to your clipping – misfortunes… sorry ponies. Some very good tips! Thank you 🙂 It is my pride and joy. These are great tips! I’d add time to the list. Make sure you give yourself enough time during daylight hours to finish the job. So many good tips. None of which I follow. Last time I clipped I just winged it the day before the event so no planning. I did not bathe (because drought). I totally forgot that I would want to shower afterwards and was trapped at a ride in the middle of nowhere sleeping in my truck. I had to brush myself off with a soft brush. I absolutely hate fuzzy horses though so I clip constantly.